The OVO rapper is sharing the wealth in Miami. Drake has been busy breaking streaming records with his new single "God's Plan." The song doesn't yet have an official video but he's been spotted filming one in Miami and, according to local reports, the Toronto rapper has been in a generous mood while doing so. 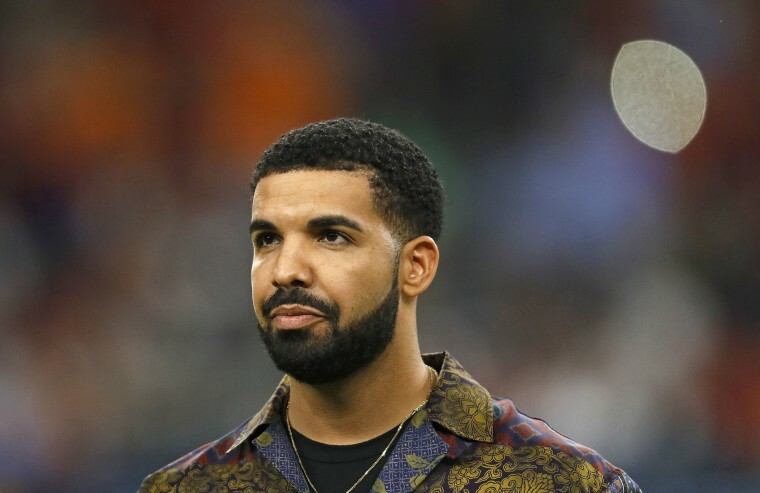 The Miami Herald reports that Drake gave $25,000 to Miami Senior High School after performing in a crane above the school's baseball field. After that, The Miami Hurricane reports, he went to the University of Miami and granted a $50,000 scholarship to a student. 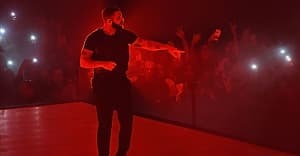 Drake's magnanimous run then continued at a Miami supermarket where, according to E! News, he bought shoppers' groceries, coming to a total of $50,000. Finally, he gave another $50,000 away to the city’s Lotus House Women’s Shelter,. The FADER has contacted Drake's rep for comment. See below for social media posts documenting his time in Miami.